The North Attleboro High School football team started their season on Friday, September 11 against the Stoughton Black Knights. 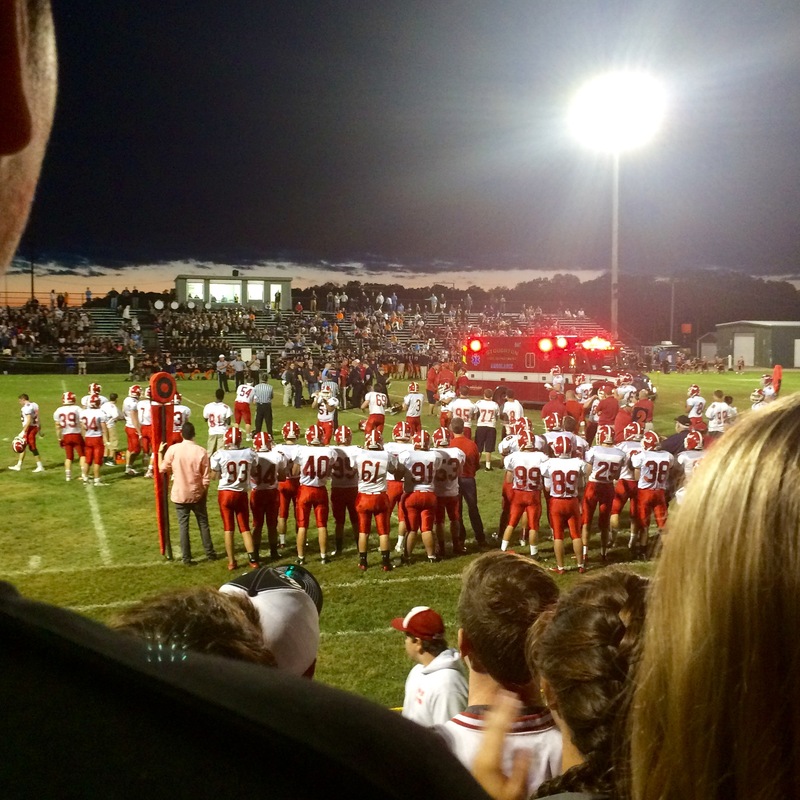 Though North was able to win the game 14-6, it wasn’t all good news for the Red Rocketeers. Starting offensive and defensive lineman Andy Katch was injured during the second quarter of the game. Katch suffered a dislocated elbow after his arm got caught under the body of a Stoughton offensive lineman. Katch said that he can’t wait to play again, and he is doing everything he can to return to the field as soon as possible. The Rocketeers will look to continue winning games in Katch’s absence, but are definitely looking forward to his return.